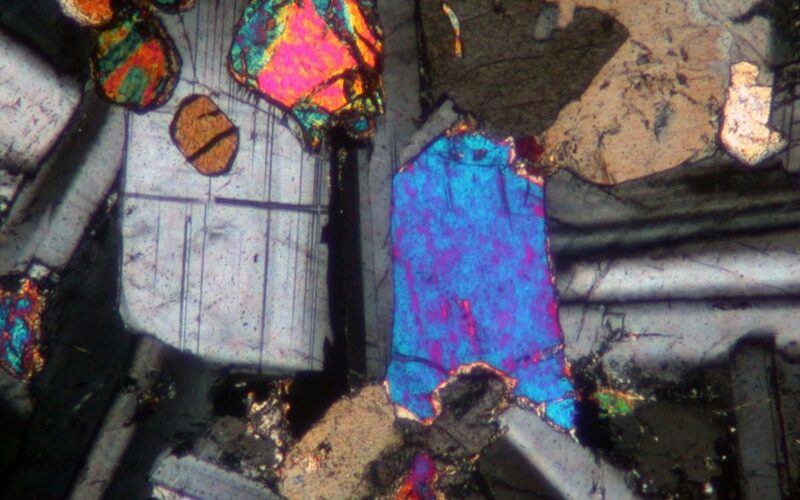 Mineral analysis and investigations are performed on geological materials including sediments, hard rock, ores and concentrates geared towards the mining and processing industries. This includes all phases of the mining cycle from exploration, mining, process mineralogy and metallurgy samples. Laboratory scale separation techniques include density, magnetic and flotation. Contact one of our mineral analysis scientists today to discuss your mineral analysis requirements.